Is it possible not to use any GPS in your stand up paddle board trips with your group? The answer is YES and NO. It is possible if you know how to boat navigate without the GPS. As we know, some people in your group might be interested in enjoying the natural thrill when they explore the river and sea without the sophisticated technology. But for some people, they forget to bring GPS, or their GPS won’t work (because of the dead battery, and so on). No matter what’s your reason, you will need to know how to handle the situation so that you and your group won’t get lost. With the help of the guide, it is easy to find your way around. But still, you need to know the way things work there if you don’t have the GPS. 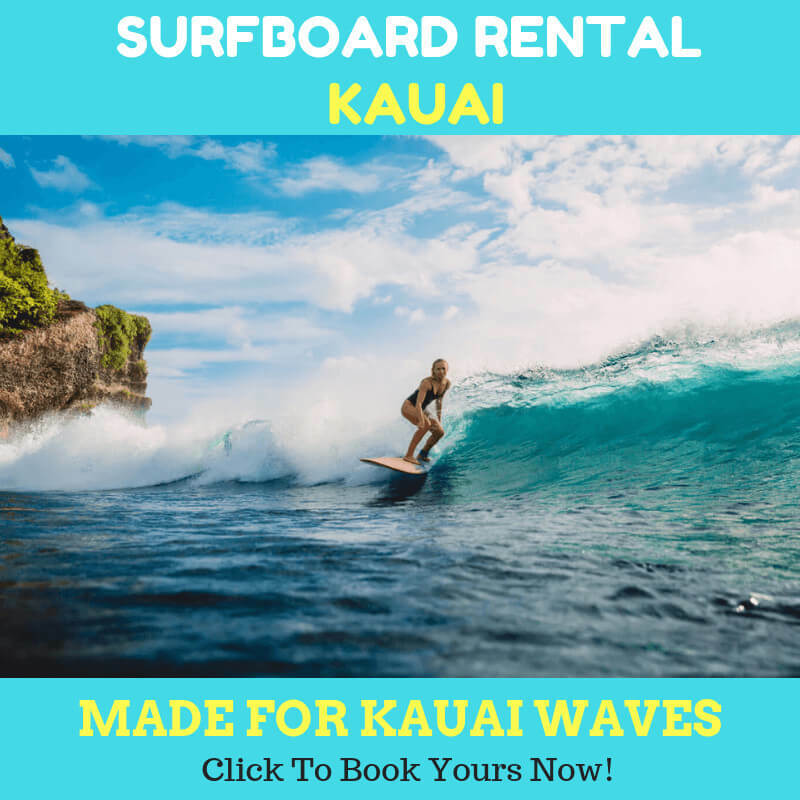 At a certain point, you might have a private time with someone special, and you don’t want to get lost at the sea or river of Kauai. While some naturalists don’t want to bring altimeter or compass, you can’t follow their path if you don’t bring your GPS. The altimeter is very important to measure the altitude above the fixed level. Compass will show you the direction. It is a great idea to bring them all in your backpack. After all, they don’t weigh you at all. There is nothing scarier than realizing that you’re out there with no idea where you are. You can’t even go back to your hotel. Another vital tool that you can bring with you is the map. With a plan and the excellent quality of the compass, you will be alright. Consider bringing a topographic map. It is best to describe the characteristics of the terrain including the towns, major roads, as well as bodies of water. 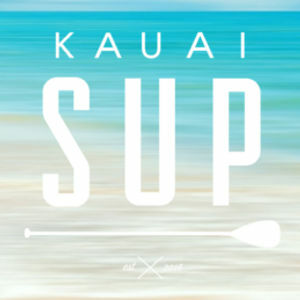 When paddling out there, memorizing the handrails and baselines is also a great idea. You will remember the routes and idenfitiefable feature like the river, road, places, or other human-made objects. If you are lucky, some locals also plant some objects to help tourists and fellows to navigate Kauai river and sea. Also, use your worksheet to track everything down. Many people use the methods above although they bring their GPS. 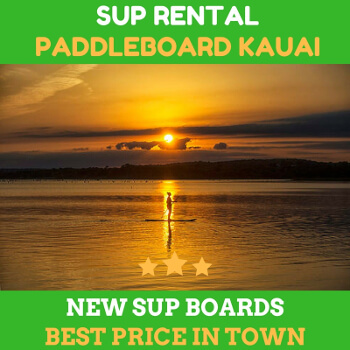 You will see the fantastic stand up paddle board trips when experiencing the thrills of navigating manually.